As part of Black History Month, The Blade is producing a series called Southern Revival. It features stories from African Americans with Toledo ties who moved south, a phenomenon that is being called The Return Migration. 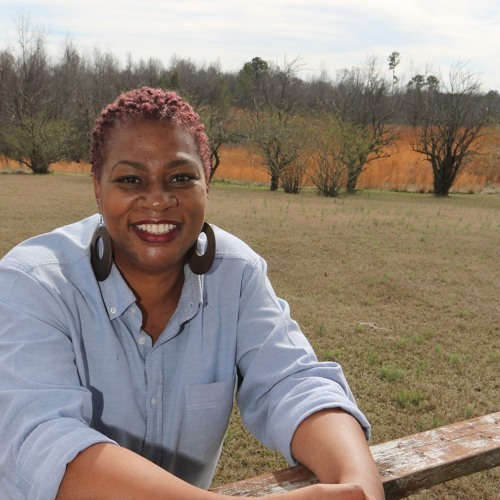 For this installment, Blade reporter Vanessa McCray talks to Gail Rayford, a Rogers High School '83 graduate who would become the first woman tuba player at Alcorn State and the SWAC (Southwestern Athletic Conference).